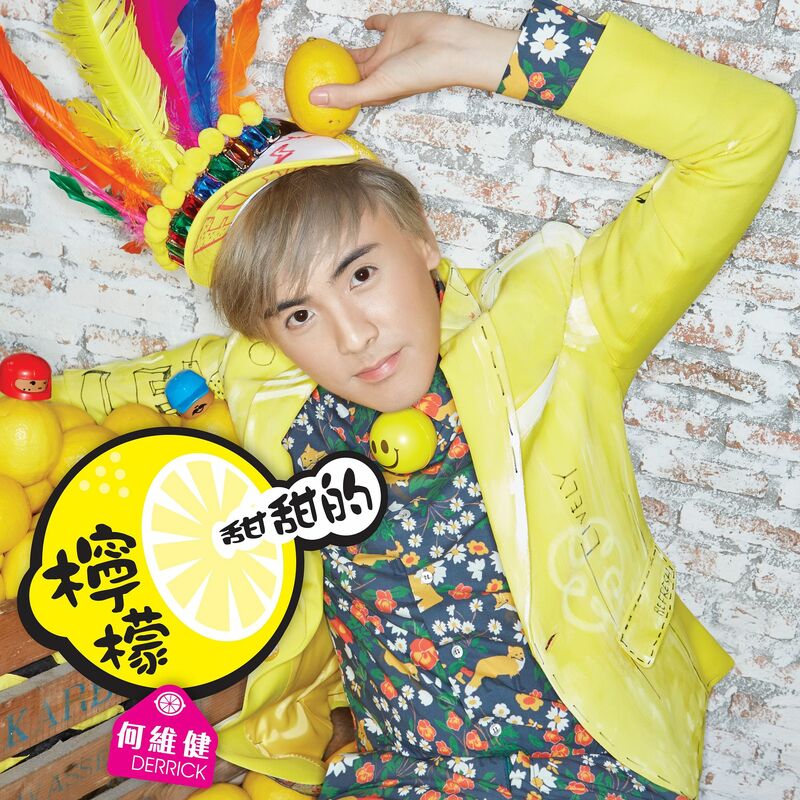 On his previous Mandarin album Change? (2010), Singapore singer-songwriter Derrick Hoh cleverly sampled Aaron Kwok's When I Know That You're In Love and built a new song around it. Buoyed by its success, he repeats that trick twice on his new album. The title track Sweet Lemons riffs on Tarcy Su's Lemon Tree (1996) - itself a cover of a song by German band Fool's Garden. And the song Forever, previously collected on his English-language EP All I Want (2014), works in the 1994 PJ & Duncan hit Eternal Love. Being an okay cover singer/sampler of other people's songs will not be enough to break Hoh through to the big time. Sticking to the chirpy dance-pop of Let's Give Love Another Chance might well be a better strategy. At least fellow singer-songwriter Ming Bridges is trying to crack the Taiwan market on her own merit. The opening English- language title track is a declaration of her womanhood as she coos: "Say my name, make my body move/In the way, only you can do". The Mandarin version, with lyrics by Xiaohan, is less sensual and more romantic. Hao Ren Jia, confusingly translated into English as China Wind, is the strongest offering here. The ballad by Eric Ng and Xiaohan is tailored for Bridges' voice as she yearns affectingly for a good man to appear. She still needs to work on her enunciation though, as it sounds a little stiff in parts. 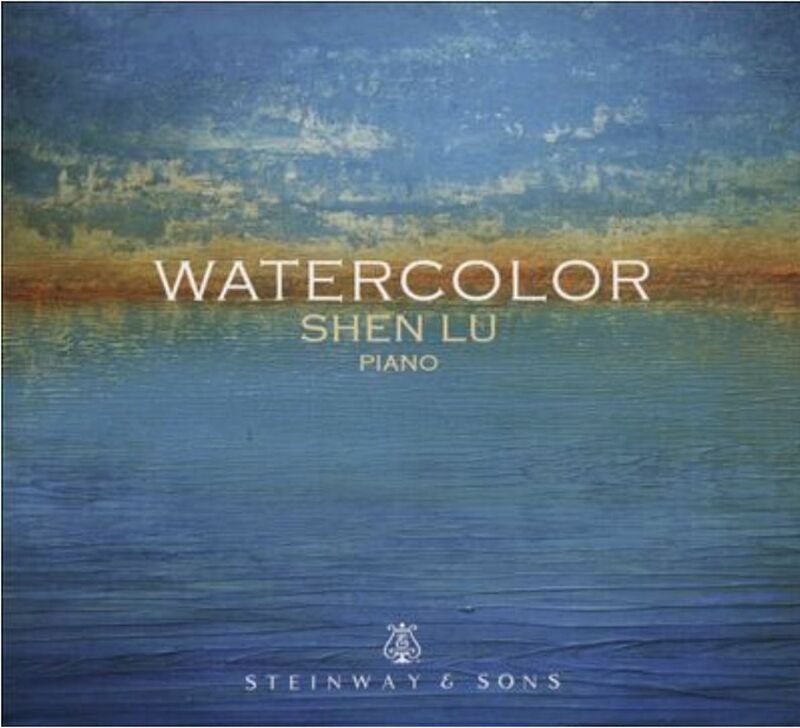 This is the debut recording of young Chinese pianist Shen Lu, an excellent programme that highlights a certain kinship between the aesthetics of Chinese piano music and Western impressionist repertoire. He opens with Chen Peixun's arrangement of Lu Wenchang's Ping Hu Qiu Yue (Autumn Moon On A Calm Lake), its flowing melody accompanied by the filigree of harp-like arpeggios and tremolos. This is followed by Maurice Ravel's five-movement suite Miroirs (Mirrors), with its descriptive titles: Night Moths, Sad Birds, A Boat In The Ocean, Morning Song Of The Jester (the popular Alborada Del Gracioso) and the Oriental-influenced Valley Of Bells. These are well characterised and played with sensitivity and finesse. Although there are no titles attached to Rachmaninov's eight Etudes-Tableaux Op. 33, the aural imagery suggests secret programmes of marches, raindrops, eulogies, whirlwinds and bells. This sense of nostalgia continues into Chinese composer Tan Dun's Eight Memories In Watercolor, based on songs and dances heard in his childhood. The folk-influenced numbers (Staccato Beans and Sunrain) are reminiscent of Hungarian composers Bartok and Ligeti, while the mimicry of Chinese instruments resounds with clarity. Lu is beautifully recorded and this album makes enjoyable listening. Ever wondered what Martha Argerich's home videos were like? This beautifully made 2012 documentary, directed by the Argentina-born piano virtuoso's third daughter, Stephanie Argerich, reveals a warts-and-all story of familial intrigue, dysfunction, but ultimately, tenderness. 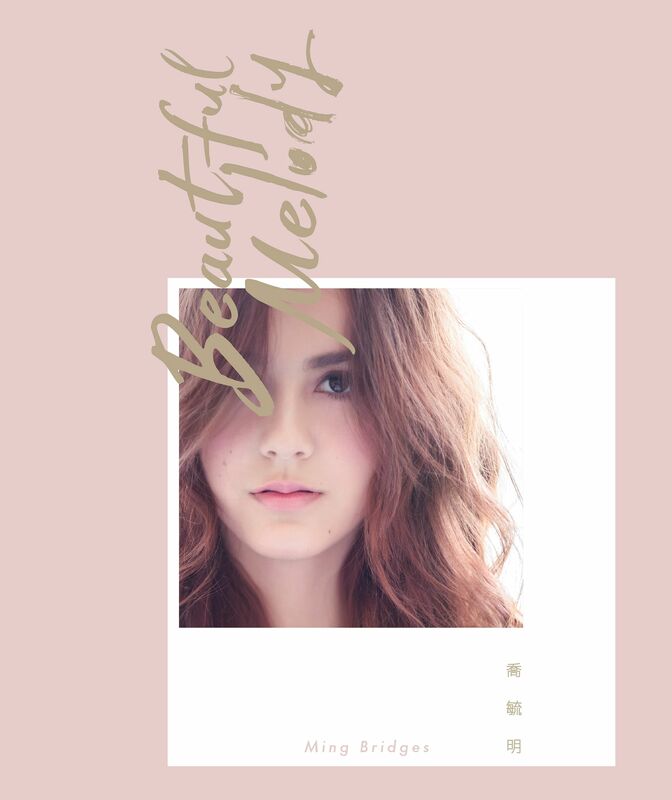 Its title refers to an endearing term used by Stephanie's father, American pianist Stephen Kovacevich, as well as the complicated and sometimes fraught relationships between the Argerich women. Martha comes across as bohemian about her daughters' upbringing while her mother, Juanita, of Ukrainian Jewish descent, remains an enigma even to herself. Despite being one of the world's great pianists, Martha displays an ambivalence to a life of endless concertising. Stephanie touches base with her elder sisters Lyda (a violist, daughter of Chinese composer-conductor Robert Chen), Annie (daughter of Swiss conductor Charles Dutoit) and her own father, who despite being a distant figure, shows a sympathetic side. 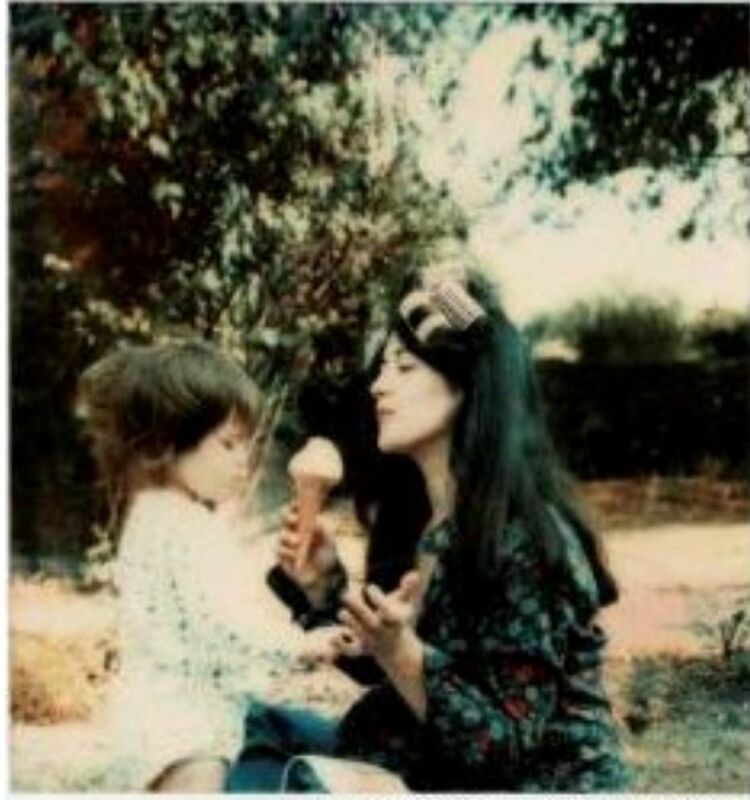 A scene where the four Argerich women, mothers and daughters, share a picnic together, painting each other's nails, is priceless. The second DVD features a 2010 concert in Warsaw of Argerich in Chopin's First Piano Concerto with the Sinfonia Varsovia conducted by Jacek Kaspszyk, which finds her in typically fiery form. A must-see for Argerich fans and pianophiles alike.